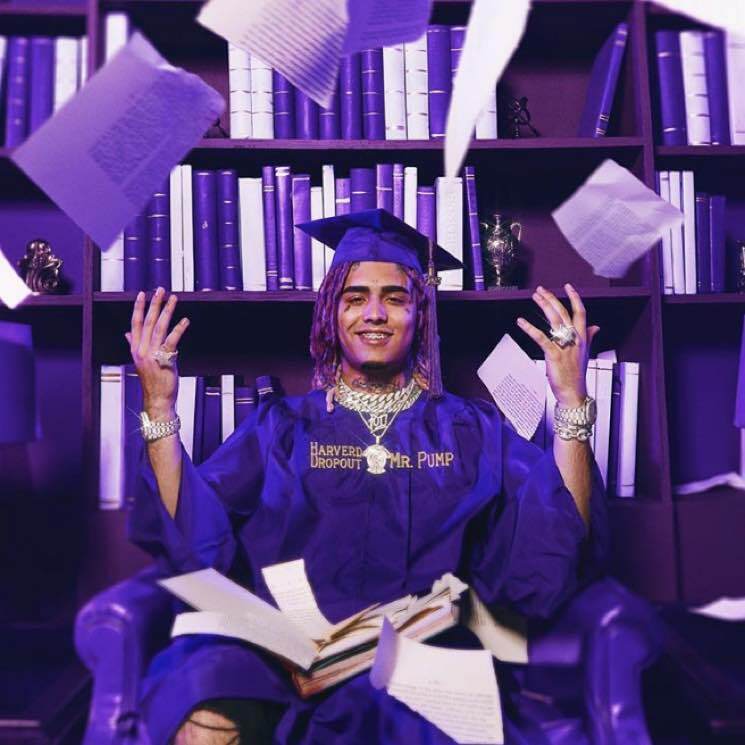 Lil Pump is at last about to drop his Harverd Dropout, and he's sneaking in another preview via the Lil Wayne-assisted "Be Like Me." Down below, you can hear the pair of Lil rappers connect. Perhaps, it really is a Lil world after all. UPDATE (2/22, 10 a.m. EST): The track has now been treated to a video. Watch it below. As previously reported, Lil Wayne is hardly the only guest on Harverd Dropout, which also includes Kanye West, Smokepurpp, Offset, Quavo, Lil Uzi Vert, YG and 2 Chainz. Harverd Dropout arrives Friday (February 22). Watch Lil Pump's Wild Video for "Racks on Racks"